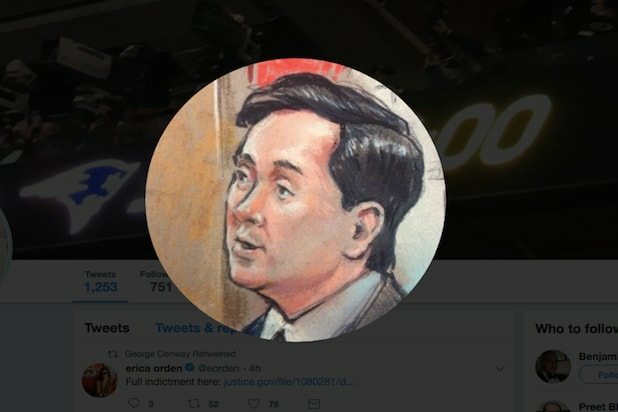 George Conway — the husband of presidential counselor Kellyanne Conway — spent Friday tweeting out criticism of President Trump. The noted attorney at Wachtell, Lipton, Rosen & Katz also retweeted news that the Department of Justice had handed down indictments to 12 Russians for their role in the hacking campaign to disrupt the 2016 presidential election. 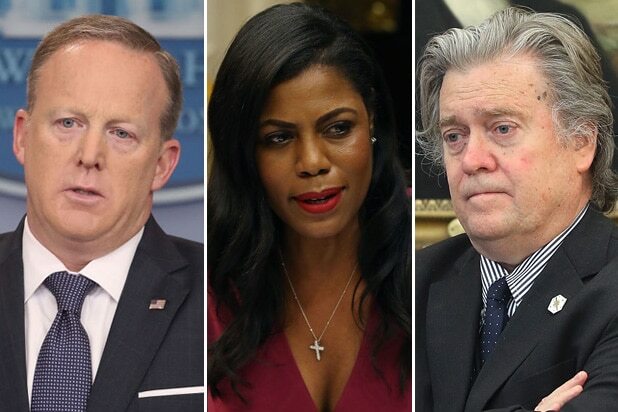 When MSNBC producer Kyle Griffin tweeted out a Politico story asserting that “European leaders do not think Trump is a stable genius,” Conway offered his own jab in a quote tweet. Then, of course, there were the retweets — including a link to the full indictment handed down Friday by the Justice Department — and other related news. A screengrab by Cheddar’s J.D. Durkin spells it out well. Conway is a longtime critic of Donald Trump on Twitter and his persistent needling of the president has occasionally forced his wife to answer some uncomfortable questions. During a CNN interview with Dana Bash in April, Kellyanne lashed out against the idea that she had anything to answer for, saying her husband was his own person and suggesting questions about him to her were sexist.